Communicating With Parents: Moving Beyond “What Time?” and “Where? Home / Communicating With Parents: Moving Beyond “What Time?” and “Where? Yesterdays class was all about tips for growing and energizing your youth ministry and summer is a great to do that so go by and check it out. Today’s class is brought to you by Alon Banks. His summer class suggestion was concerning how to build a communication build beyond texting. Nothing will sink your ministry faster than an uninformed group of parents. How do you avoid this? Class now begins. Parents do want to know what is going on. They want to know when, way in advance, what time, how much, etc. Now, my parents cannot remember everything that is going on and neither can I, so I try to keep it simple. I have X amount of events, planned in advance, in writing,with dates. Here is my Summer Flyer 2013. I make sure I snail mail it, e-mail it out as an attachment, make sure they are in the church foyer, carry some with me, and post is as a jpeg on Facebook. It’s out there, if they want it. A week before each event they receive an a-mail attachment with more information such as cost, changes, needs, etc. On the day of or night before, I send out a text sharing just the most important details of the event. I go Big Picture and then break it down into smaller bits as we go. I over communicate, but about all the right things. This is the most important to of the three. I cannot be so lost in the programming and vision of the youth ministry that I forget that youth ministry is family ministry. These families do not exist to support my programs, the program exists to minister to their needs and partner with them, to the degree they want, in helping disciple their kids for Christ. I am pretty regular about a Monday e-mail newsletter I do called Infused News (we are called fusion). Monday’s are for encouragement, scripture, cultural things they need to be aware of that might effect their kids like Snap Chat or something else. I want to pour on the encouragement because some of our parents have long hard weeks ahead and the only encouragement they may receive might be from me. I wan to be their cheer leader and let them know they can go another day., we all mess up, and yes, God does have a plan for their lives, even beyond kids. They are more than parents, they are God’s kids too. Al communication doe snot have to be digital. My wife and I have designated Mondays as Pizza Patrol Mondays. Mondays are days where parents may be wondering what they are going to cook, so we take the hassle out of that. At 5:30 p.m we call parents who kow or think are home from work and say, “What are you doing for dinner?”. If they say, “We do not know.” We say, good can we buy your family pizza (or whatever) tonight and come over and bless you. By doing this we are communicating, We Get It! We know your are busy and we want to help, not just at church, but on all facets of your life. 1. What does your communications schedule look like with your parents? 2. What (vision, program, encouragement) takes up the most of your communication space in your communications? 4. Designate face to face time. What can you do to bless a few families in your youth ministry? Dinner? Movie Tickets? Ball Game Tickets? 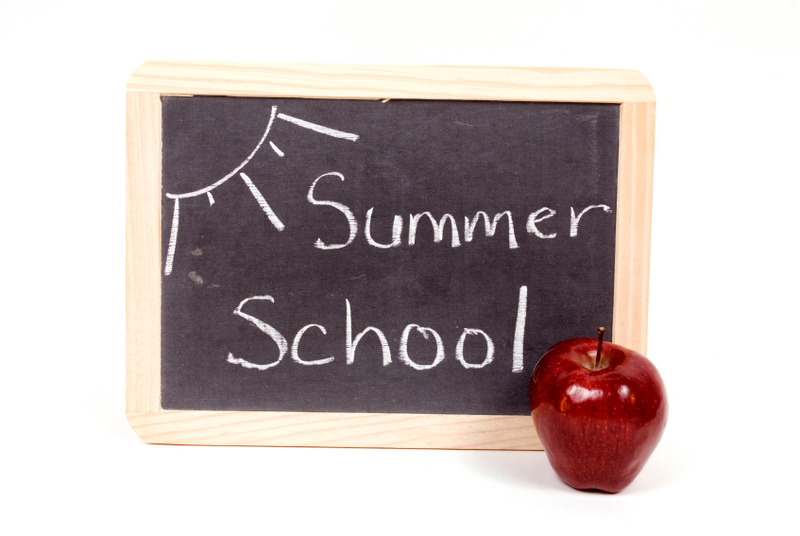 That’s it boys and girls for summer school this week, be sure to have a save summer and put on sun screen. What did you think of the Summer School For Youth Workers? Would you like to see a class in the fall? Let me know, leave a comment below.